To pour out in the end a free statement. You will be charmed by its inimitable poetic aura and be willing to come back to this place again and again to feel enchanted and delighted about being a part of the phenomenon called Boldino Autumn. If you come to Boldino you will be able to visit the old mansion of the Pushkin family of the 19th century, and the mansion office which is a museum of the ttaditions and culture of those times. You can get on a 19th-century cab and go to Luchinnik grove, one of the most favorite places of Pushkin where he loved to walk. 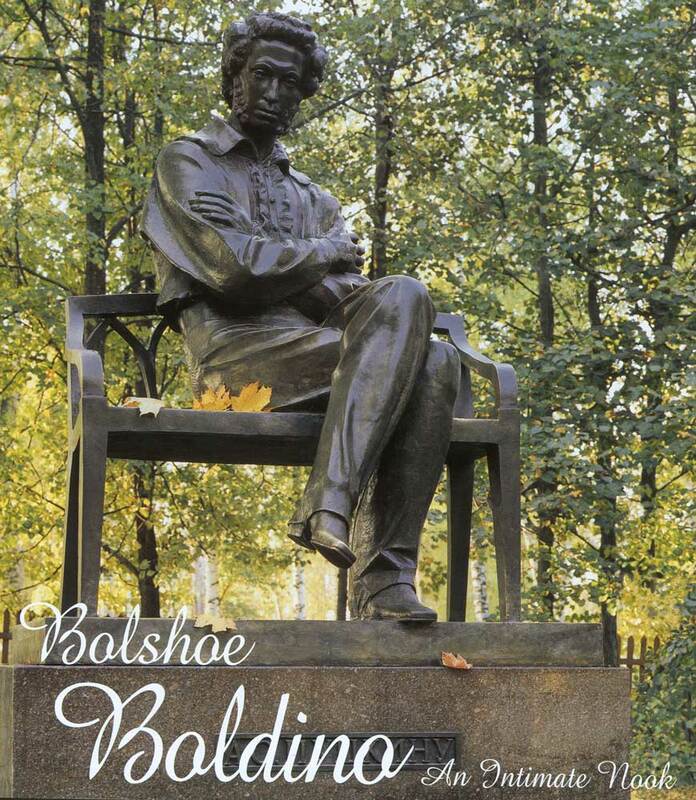 On the first Sunday in June there is the All-Russian Pushkin festival of Poetry held, and in September the so-called Boldino Recitations and Boldino Autumn festival. You can put on 19th-century-style clothes to take a photo and feel like one of the characters of Pushkin’s poems or novels. You will be charmed by its inimitable poetic aura and be willing to come back to this place again and again. 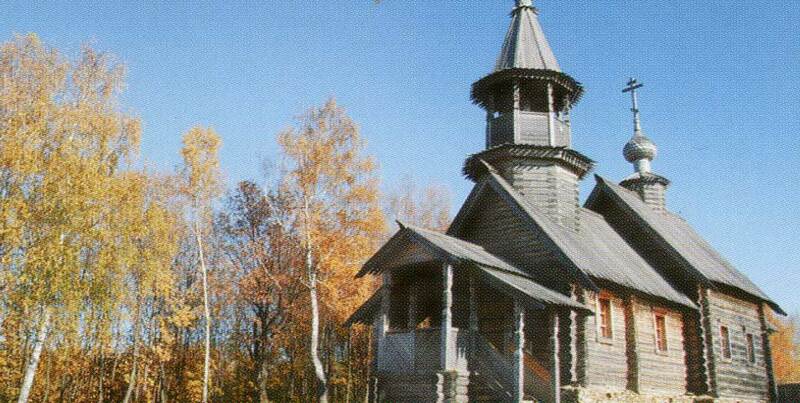 Only at a few kilometers from Bolshoe Boldino there is the village of Lvovka, where in a beautiful park of lime trees, with a wooden church and a picturesque lake there is an estate of Pushkin’s eldet son. This place has not changed, it looks now as it did in the early 19th century. There is a two-storey manot with a park, a small street with a series of lakes and century-old trees around them. 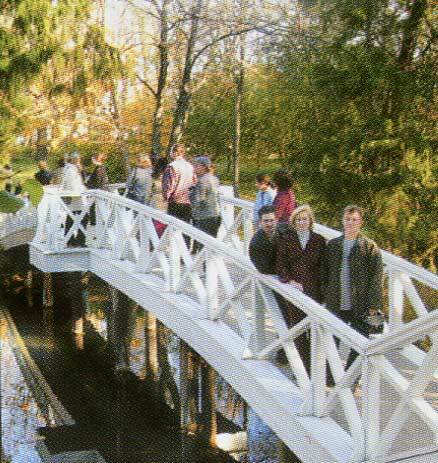 All this lakes a museum of Pushkin’s characters, in particulat those from Belkin’s Tales There are many othet villages in the disttict that in this or that name are related to Pushkin and his works, they are Kistenevo, Maloe Boldino, Aptaksino, Chetnovskoe and Novaya Sloboda. 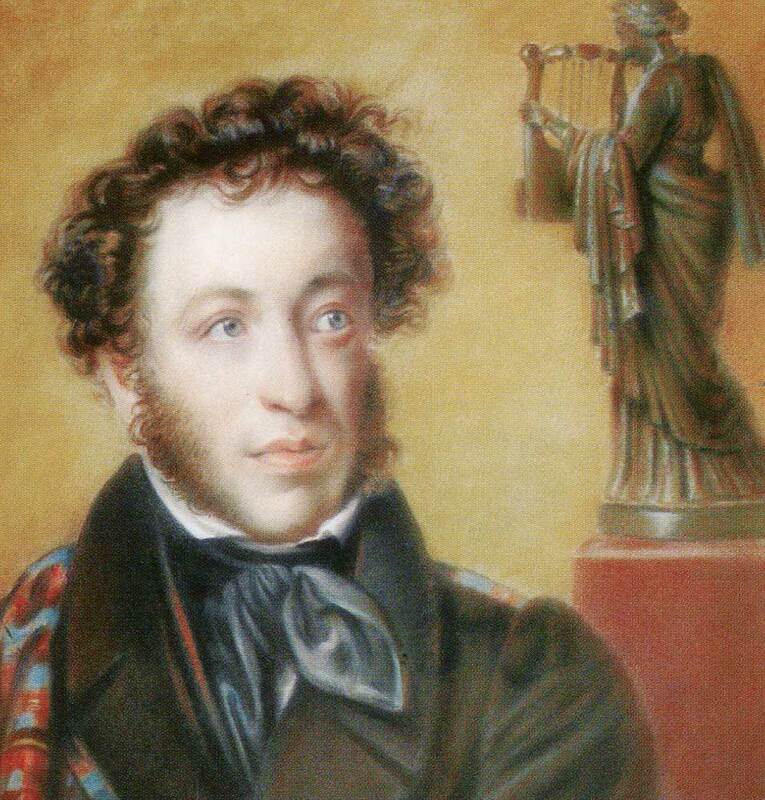 A part of Kistenevo used to be the only estate that belonged to Alexander Pushkin solely. The name of this village will always live in his novel Dubrovskiy. 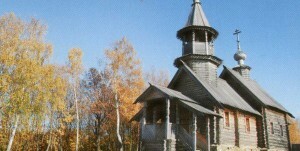 At a distance of two kilometers from Lvovka there is an old centre of black-glazed ceramics, a major one in the 19th century — the village of Bolshoe Kazarinovo. You can witness the pottery process if you go to the workshop. Tourists can stay at a comfottable hotel and choose one of the rooms there — there are single and double rooms available as well as rooms for three people, there are junior and senior suites there, a bar, a restaurant, a snooket room and a sauna. 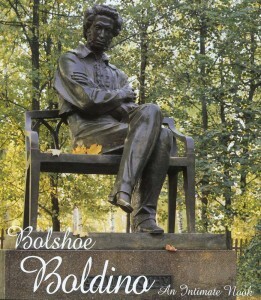 You are welcome to Bolshoe Boldino to fell the poetic magic and the delight of this Pushkin place!